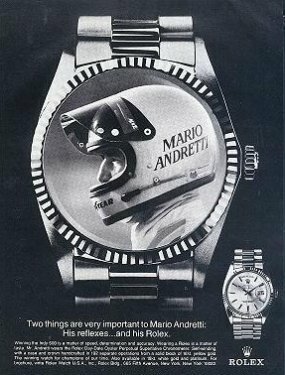 Vintage watch ads are so cool! I used to buy some 60s and 70s National GeoGraphics magazines from fairs and bookmarkets and cut out all the cool watchadvertisements by Omega, Rolex, Patek, Longines, Bulova etc. BJSOnline has a lot of vintage Rolex watch ads online, you will find them here!